Joan set up Adams O’Rourke Accountants Ltd in 2008, having previously managed finance teams for over 15 years. She has gained a wealth of experience in a variety of roles and industries, including Rolls Royce PLC and Unilever PLC. Joan helps to connect individuals and businesses to access generous tax reliefs, particularly R&D tax reliefs for ambitious and innovative SMEs. Nicola has spent several years working across industries handling her own portfolio of clients. 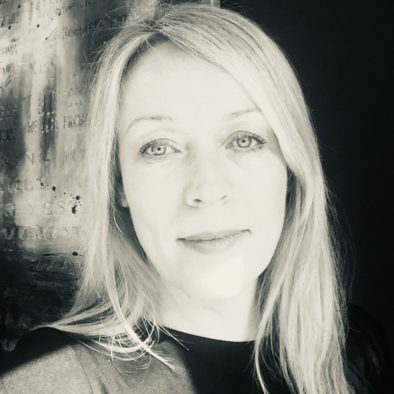 She joined Adams O’Rourke in February 2019 and has responsibility for several clients as well as supporting Joan during the busy financial year end and self-assessment periods. 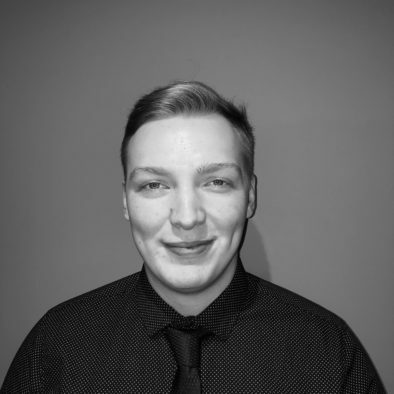 Hugh is a trainee accountant having started a BA in Accounting & Finance in September 2018. In parallel to his studies, he deals with the processing of client transactions and any related queries in a timely and accurate manner, allowing Joan and Nicola to have confidence in the figures when producing reports and speaking to clients about their numbers. Hugh also manages work schedules and client deadlines for the team amongst other administrative duties for the business.